a) Organic makeup have numerous advantages over regular makeup brands. b) No animal testing which I strictly support. c) They don’t have harsh chemicals in the products, which is perfectly apt for everyday use. Besides, we’re all about being green, right? I love to try out new products and since I’ve been into organic brands, I’ve found some awesome products! It’s a tad hard for me to pick a favorite. But luckily, I’ve narrowed it down to my top 5 pick. I know you’ll love my choices! Makeup is one of my passions so rest assured you are in good hands. Keep reading for some great organic makeup brands just ahead! I love Ecco Bella! Out of all the organic brands I’ve tried, I would say this one has the best lipsticks and lip glosses. All Ecco Bella cosmetics and products are free of gluten, water, preservatives and dyes. And they have body care products as well as makeup, so definitely check out this organic makeup brand! Organic Wear by Physicians Formula is one of my absolute top favorite makeup brands. Their black eyeliner is simply ah-maz-ing! Seriously, you’ve to try it to believe it! And their prices are so great! For as wonderful as their products are, you get a fair price. 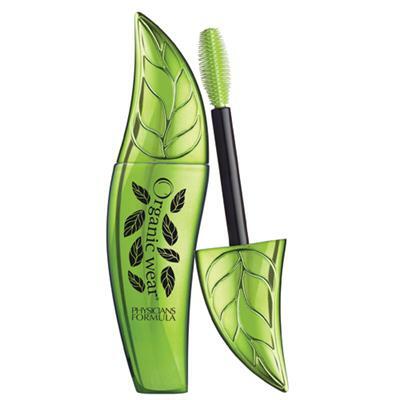 You can purchase Physicians Formula’s Organic Wear products at nearly any drugstore. Pure and True is one of the best organic makeup brands by far and not just because they are truly high quality and luxurious. Pure and True gives back to social and charity projects so rest assured your money is going somewhere great! And you’re getting awesome, natural products for it! 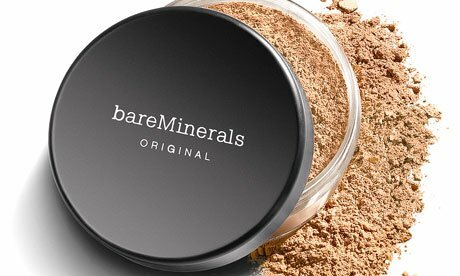 Bare Minerals is one of the first organic brands I ever tried out. I love how sheer their products go on, yet they give you great coverage and pigmentation. Bare minerals are ideal for someone prone to acne since their foundations and blushes won’t clog your pores as much. 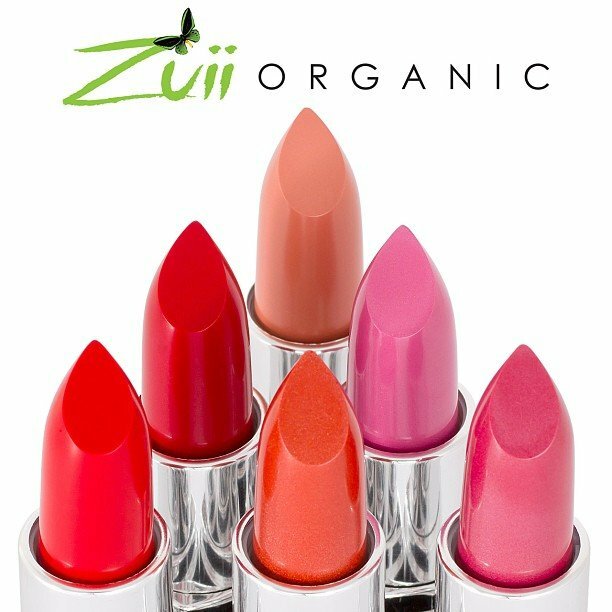 I have to say, I only tried one product from Zuii Organic, but I was totally blown away by it! I definitely plan to try more out in the future and I would recommend them to anyone. All their products are made from flowers! How cool is that? Check out Urbanette Magazine‘s Organic Beauty Products Pinterest Board. It’s got hundreds of the best organic products listed, with more added daily. As you can tell from my article, organic makeup brands are the way to go if you like to use natural products and want to be kind to the earth. I had a lot of fun trying out these organic makeup brands and I know you will too! Please comment below if you have any specific organic makeup brands that you have tried in the past and loved. Which one’s are your favorite? I could never imagine going back to those synthetic products full of harsh chemicals. Not to mention that many brands you buy on a regular basis still do animal testing! Hi. I totally agree with you. Love the pure & true cream that I bought once during a trip in CO. I would like to purchase it again but I can’t find any website doing it. Do you have any idea? Thanks!! !